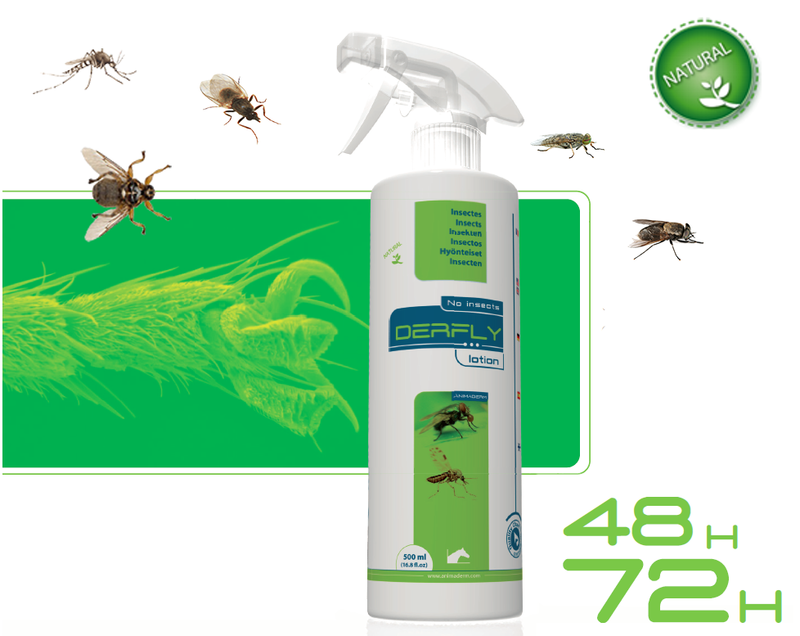 derfen® original contains CalophyllumInophyllum oil and Juneripus, known principally for their disinfectant, anti-inflammatory, anti-bacterial and antiseptic qualities.Their effect on skin irritations provides immediate relief to the horse. The SimmondsiaChinensis contained in derfen© original stimulates the elastin in the skin. This active vegetable component is one of the rare oils that closely possesses the properties of sebum. 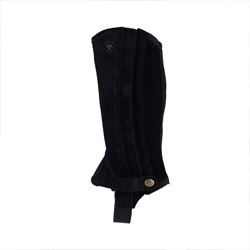 It hydrates the sores caused by scratching and ensures an immediate soothing effect. 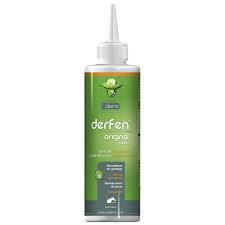 Derfen® original encourages hair re-growth thanks to the CalophyllumInophyllum Oil, whose action regenerates, heals and protects the epidermis. 1. Put the glove on and use a dandy brush to remove dead skin flakes and dust. 3. Apply to the affected areas.